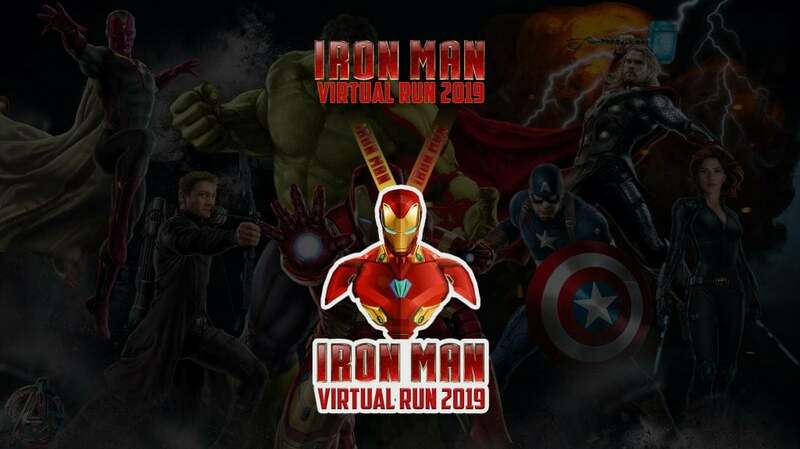 Ironman Virtual Run 2019 | JustRunLah! 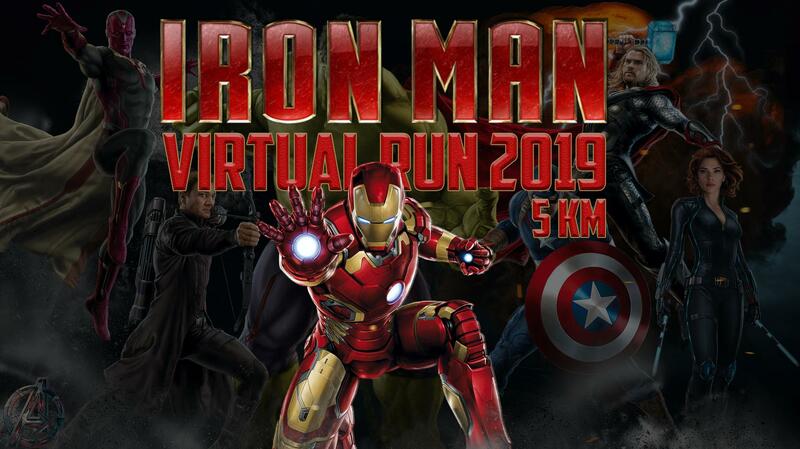 How can I register for Ironman virtual run 2019? 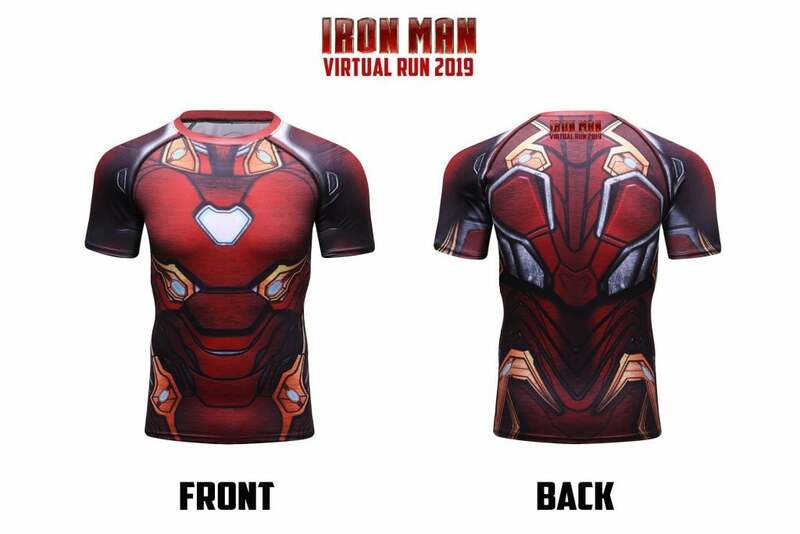 How to join Iron Man virtual race 2019? I couldn’t be able to register. Need help please.